Science and engineering are constantly working to make lives better. While most of the scientific research may sound boring and sleep inducing, there are certain events which aim at increasing public’s interest for science and engineering. 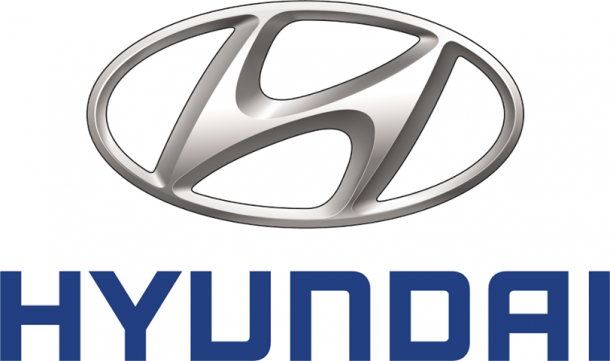 How many of you have heard about Hyundai’s annual Idea Festival? The festival is a Wacky races inspired competition where you get a chance to show off your crazy ideas. Engineers find this quite attractive and you’ll see loads of them executing ideas which are usually taken as bonkers. This time around, at Hyundai’s Annual Idea Festival we’ve got a team of crazy engineers who have unveiled their perception of ‘flying car’. 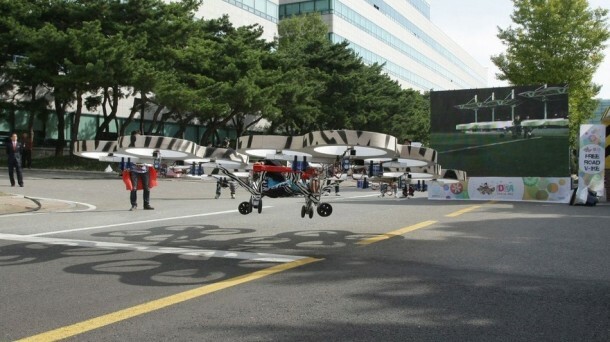 Although it is being termed as a conceptual flying car, but if you look closely enough it is a multi-rotor drone. The few exceptions that differentiate it from a conventional drone are; a driver’s seat and sixteen rotors! Oh and the driver in the driver seat won’t be controlling this awesomely insane car, a guy with remote will be! Just make sure you didn’t prank him or you are in for a ‘fun’ ride. While all this sounds very interesting, let’s not forget that this is just another invention at Hyundai’s annual Idea Festival and there is a huge swarm of such inventions. Hence, there is very little chance that you’ll be signing up for one of these soon. But what it actually conveys is this; there is practically no limit to one’s imagination and thanks to the technological development nowadays, one can execute even the wildest ideas! The future holds so much for us, fingers crossed!